There were a few houses in a beautiful and magnificent village. The location and the housing was very beautiful. There was a lion cub in that place. The lion cub was unexpectedly stuck in a house in a day. Your loyalty is to save the lion from there. 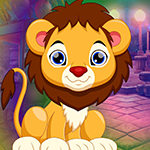 It will help you to find the hidden clues in order to save the lion cub from there. 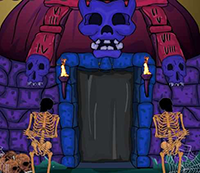 Find all the tricks and save that lion from there and congratulate you to win the game. The tricks of the trick are a little harder to find, but somehow it may be a matter of interest. This game is highly desirable. With this game you get peace of mind and freshness. The game is very good for people with stress. Good luck and have a fun !